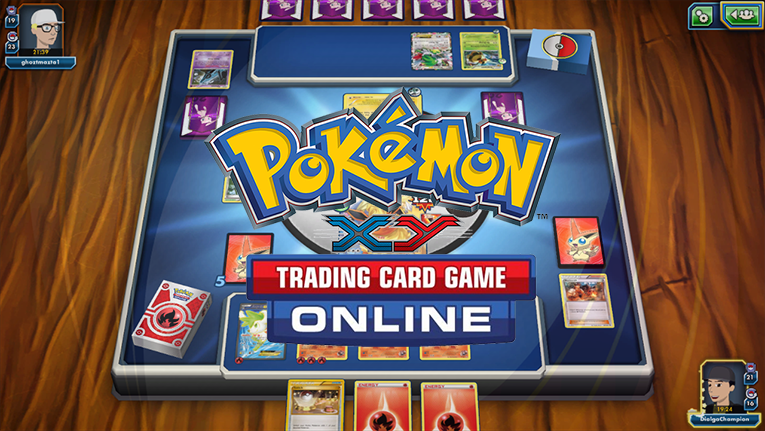 Welcome to Pokémon TCG Online, where trainers from around the world put their Pokémon Trading Card Game skills to the test in online matches and tournaments! As our most popular series and the one that brought TOONDISE recognition from fans across the globe, Pokémon TCG Online currently spans 6 seasons of epic card-based Pokémon battles. In later seasons of the show, the real-life trading card game battles were combined with anime-like episodic storytelling, which even included various voiceovers from characters in the hit animated Pokémon TV show. Season 6 of Pokémon TCG Online starts off with the Ancient Origins expansion, building off the XY and Ruby/Sapphire generation, and featuring the continuing adventures of Scott and his friends in Kalos. Also, the new ability of Pokémon Break Evolution is introduced for the first time, along with an all new battle field and completely revamped CGI animations. After two and a half years since the Season 6 Finale, it was revealed at the TOONDISE 2018-2019 Upfronts that Pokémon TCG Online had been renewed by TOONDISE for a 7th season of episodes. The new season will focus on the eighth Pokémon generation and it will air alongside the brand new competitive core Pokémon series also coming to TOONDISE as well.